The Daniel Fast is a biblically based fast. It is a method of fasting that men, women, and young people all over the world are using to enter into the spiritual disciplines of prayer and fasting. 3. No sweeteners and no pastries, cakes, donuts etc. 4. Only whole grain bread without leaven was eaten. Another important guideline is drawn from Jewish fasting principles, where no leaven is used during the fast. It is for this reason that yeast, baking powder, and similar items are not used for the Daniel Fast. Finally, it can be concluded that no artificial sweeteners, processed foods, or chemicals should be consumed on the Daniel Fast. To ensure the integrity of the fast, make sure to read the ingredients on labels. ​The Bible teaches that man is a composite of body, soul, and spirit. During the fasting time, the focus is spiritual through fasting and prayer, which affects all three parts of our beinthe whole triune being. As your diet changes, the body is affected. For some, this is very dramatic. Detoxing from caffeine, chemicals, and sugar will produce symptoms such as headaches, leg cramps, fatigue, and malaise. Most people lose weight during the Daniel Fast, and many report healings from diabetes, allergies, arthritis, and cancer. The soul is the seat of emotions, intellect, personality, conscience, soulish intuition, and will. The flesh realm craves the stimulation, producing frustration, anger, and happiness in the "soulish realm." During the fast the flesh is purged from toxins through the modified diet. As it re-aligns itself with God's design the Spirit becomes stronger. This has a powerful affect on the soul. During the Daniel Fast, your soul may rebel against the dramatic change in diet. Experiencing and winning this battle over the flesh is often one of the most powerful lessons of the Daniel Fast. The spirit is the part of man that must be "Born-again" at salvation. 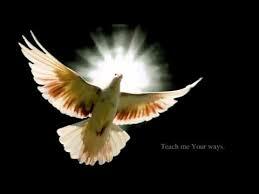 It is illuminated by the infilling of the Holy Spirit, which provides strength and direction for the spiritual journey. 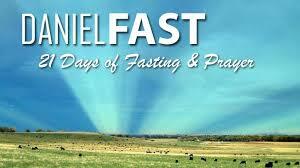 The Daniel Fast is a great opportunity to be trained and disciplined to yield to God's will. The goal is to take authority over the flesh. When the flesh "acts out" from cravings, the soul takes control. This is made possible by the communication of the spirit-man with God the Father, who Spirit. During the fast, focus on prayer, study, and meditation of God's Word. Refrain from watching TV as much as possible. Limit radio and music -- even Christian! Take time for you and God. ​Fasting should never bring harm to the body. If you have concerns, consult your health professional before doing the Daniel Fast of making any major dietary changes. 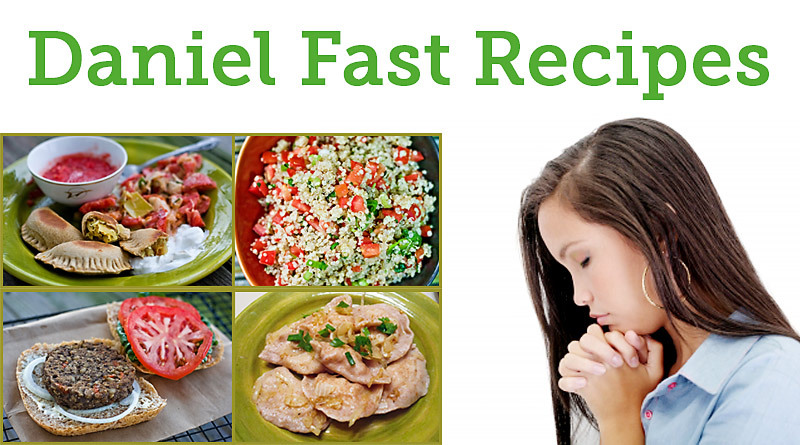 The Daniel Fast is a very heathly way to eat! Health professionals will support this eating plan, but might suggest a few modifications if you have health issues that requires special attention. The last day of the fast is water only for those who are physically able. We will have corporate prayer at the church every Friday night at 7:15pm. 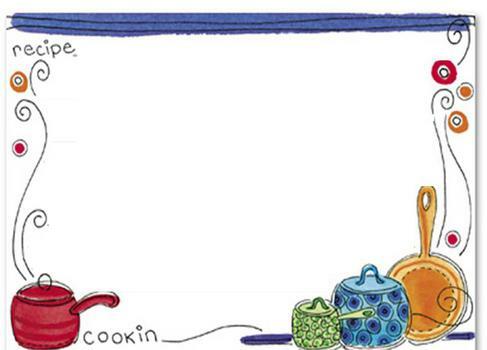 Put all ingredients in large pot and cook together until vegetables are tender. When you aren't on a Daniel Fast you can add sausage (beef kielbaso, polish, etc.) Yummy! Make cheese quesadillas and dip in organic marinara sauce. Stir all 8 cans of soup together. Add 8 cans of water, and 2 cans soy milk. Add vegetables and cook together until hot. Use Broccoli Slaw from the produce isle, or cabbage and fry up your favorite veggies in canola, olive or sesame oils. Season to taste. For a little Mexican flair, add peppers to taste. Grate squash, and sauté in olive oil with onion and garlic. Spoon into mushrooms. Top with marinara sauce, bake for 10 minutes on 400. Top with cheese and bake until melted. 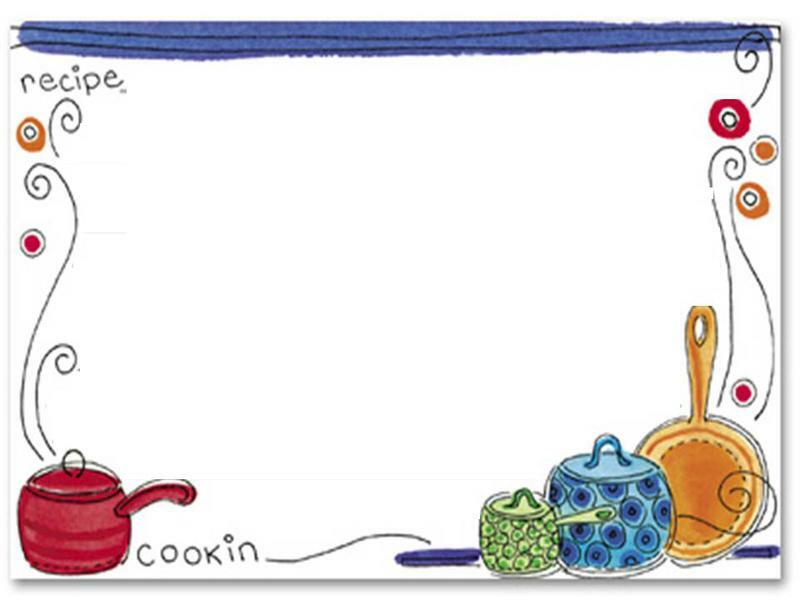 (Whip the egg, and pour into skillet. Let it cook until the egg starts to rise. Flip over. Fill one side with your favorite veggies and cheese. Flip the other half over the veggies and finish cooking. Serve with salsa. All natural and no preservatives. Made from potatoes, tomatoe and spinach. Use salsa or green chili make with no meat. Some people use diary products during a Daniel Fast; others do not. Pray and ask the Lord direction for food choices.